Normally priced at $1.99, Photo Flashback App has just dropped to $0.99! Have you ever felt like your photos just get lost in the shuffle and you never take the time to go back and enjoy them? 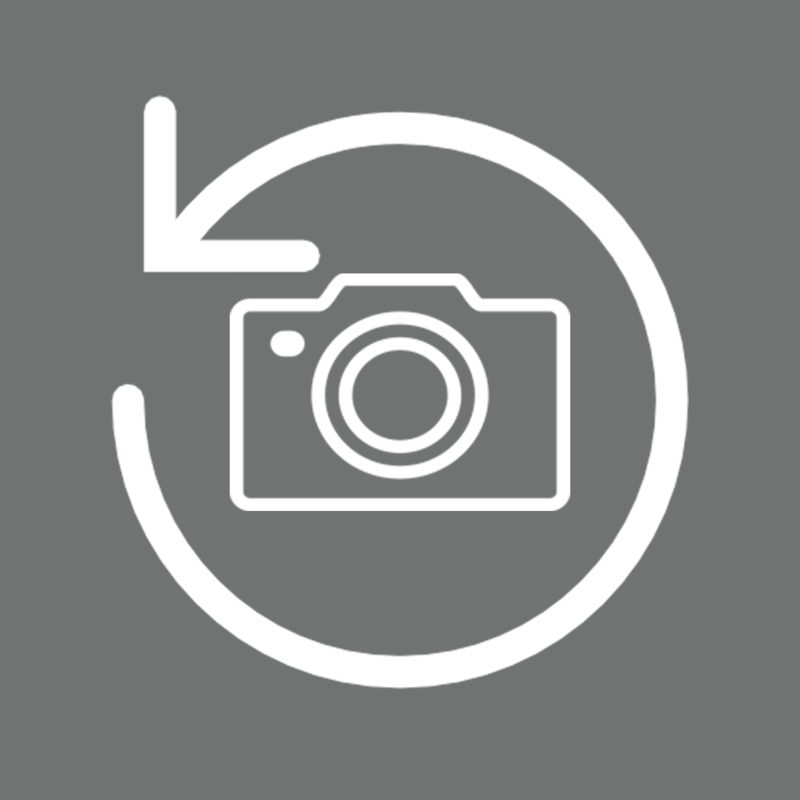 Photo Flashback App will help you with that! The app cleverly sorts through your photos app and presents you with photos you took on today’s date throughout the years. It’s an awesome way to stroll down memory lane. And if you have years of photos stored in iCloud Photo Library, this app is a must have! We only recommend high-quality apps like Photo Flashback App that have dropped in price. You can find more of them on our App Sales page or simply subscribe to our Newsletters to get notified via email. And if you’re interested in more photography apps for your iPhone and iPad, check out our selection of the Best Photography Apps. - Your privacy is important, especially regarding your photos. All of the functionality of the app is done locally on your device, even notifications. When downloading a photo from iCloud, the app asks iOS to do it. Sharing is done only when the user chooses to do it.